A distinguished orchestra conductor accused of past sexual misconduct by four women has been temporarily released from his job leading London's premiere orchestra, the organization announced Friday. Charles Dutoit, 81, the world-renowned artistic director and principal conductor of London's Royal Philharmonic Orchestra, allegedly sexually assaulted the women between 1985 and 2010, The Associated Press first reported Wednesday. The women — three opera singers and a classical musician — said the incidents happened in a car, Dutoit's hotel suite, his dressing room, an elevator and backstage before a performance. The women allege that Dutoit did everything from groping their breasts to restraining them and thrusting himself upon them. "He threw me against the wall, shoved my hand down his pants and shoved his tongue down my throat," retired mezzo-soprano Paula Rasmussen told the AP, referring to an incident she said happened in Dutoit's dressing room at the LA Opera in 1991. She refused to be alone with Dutoit after that, she added. NBC News was not able to independently confirm the women's allegations, but Dutoit denied them, calling the claims "shocking." The Royal Philharmonic Orchestra said Friday that it had jointly decided with Dutoit that he was released from "forthcoming concert obligations with the orchestra for the immediate future." "These accusations are taken very seriously by the orchestra and the RPO believes that the truth of the matter should be determined by the legal process," the organization said in a statement, adding that Dutoit must be given "a fair opportunity to seek legal advice and contest these accusations." The Philadelphia Orchestra Association said in a statement Thursday that it "was horrified to learn of the deeply troubling accusations of sexual misconduct against Charles Dutoit" and "we had no knowledge of these allegations." The association said it has had no communication with Dutoit and he has no future engagements with the orchestra. 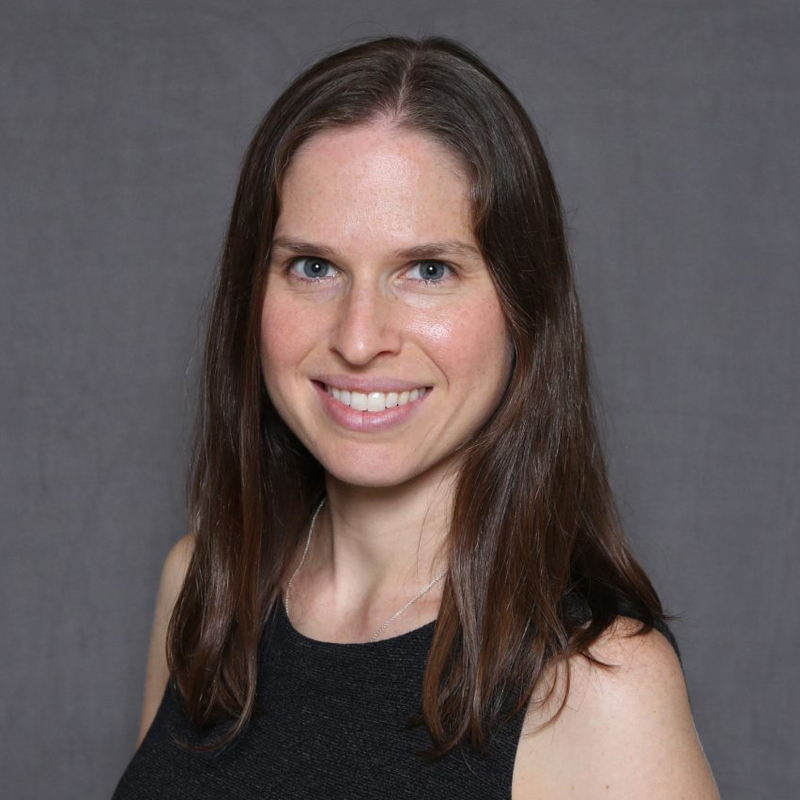 "We deplore the type of behavior described by Mr. Dutoit's accusers and we recognize our responsibility to be a forceful opponent of abuses of power," the Philadelphia Orchestra Association said. "The seriousness of the accusations demands a thorough investigation. We offer our sincerest sympathy to those who have been impacted." Dutoit is the second famed conductor to face sexual misconduct allegations. On Dec. 3, New York's Metropolitan Opera suspended longtime conductor James Levine while it investigated allegations that Levine had sexual encounters with teen boys. Only two of Dutoit's accusers were named: Rasmussen and two-time Grammy winner Soprano Sylvia McNair, who told the AP that Dutoit "tried to have his way" with her in a hotel elevator after a rehearsal with the Minnesota Orchestra in 1985 when she was 28 years old. The other two women said they feared going public would have repercussions for their careers and asked for anonymity. The women said they had harbored their secrets for years and only recently felt empowered to speak up following a wave of accusations against powerful men in Hollywood, the media, Congress, and other arenas. "I never went to the police. I never went to company management. Like everyone else, I looked the other way," McNair, who is now 61, told the AP. "But it is time now to speak out." The AP said it corroborated the alleged assaults, which happened in various cities across the U.S., with colleagues of the accusers. 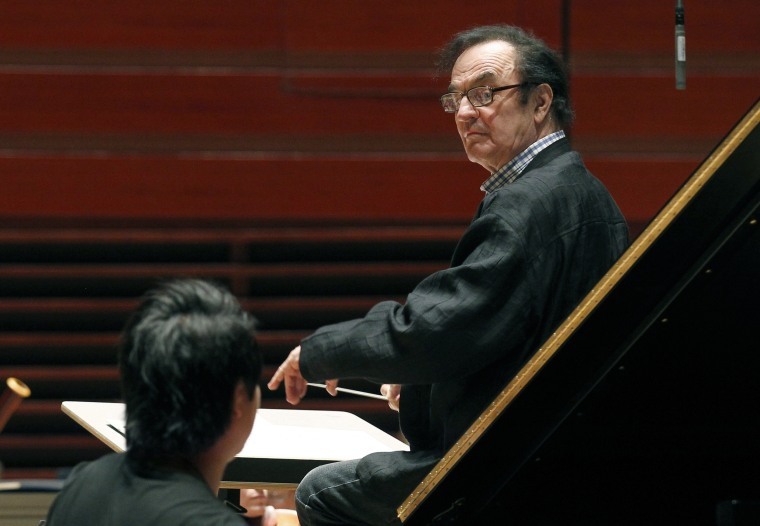 Dutoit, who was born in Switzerland, has had a career that has spanned the globe. He is the conductor emeritus of Tokyo's NHK Symphony Orchestra and has been music director of orchestras in Montreal, Switzerland, and Paris.